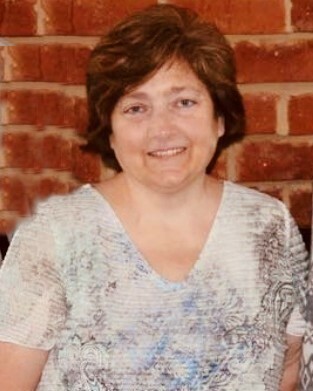 Jennifer McBurnett Morgan, 49, of Chattanooga, went to be with the Lord on February 4, 2019. She was a loving wife, mom, amazing nana, and a faithful member of the Church of God of the Union Assembly. Jennifer was preceded in death by her parents, Herman & Virginia McBurnett; sister, Tammy Alexander; mother-in-law, Edith Morgan McBurnett, and 3 grandchildren. She is survived by her husband, George Morgan Jr; Sons, Labron (Jamie) Morgan, Jeron (Olivia) Morgan, Chad Morgan; daughters, Katrina Morgan, Lindea (BG) Basham, Stephanie (Brandon) Campbell; 7 siblings; 14 grandchildren; 10 great-grandchildren; and a host of nieces, nephews, and loving friends. A funeral service will be held at 11:00 AM on Friday, February 8, 2019 at the Church of God of the Union Assembly, 1014 Spring Creek Rd. with Reverends Jesse W. Hughes, Kaylon Hughes, and Pratt Hughes officiating. Interment will follow in West Hill Cemetery, Dalton, GA. The family will receive friends on Thursday from 5:00 until 8:00 PM at Heritage Funeral Home, 7454 E. Brainerd Rd.